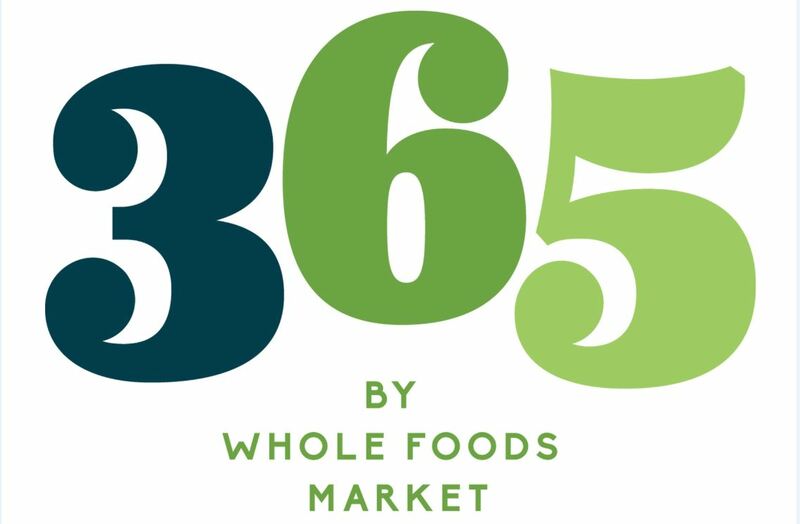 AUSTIN, Texas (June 11, 2015) – Whole Foods Market, Inc. (NASDAQ: WFM) today announced the name of its new streamlined, value-focused brand: 365 by Whole Foods Market. Slated to begin opening in 2016, the new stores will offer convenience and everyday low prices on natural and organic products that meet the company’s industry-leading quality standards. Jeff Turnas, a 20-year Whole Foods Market veteran, will serve as president of 365 by Whole Foods Market and will be based at the company’s headquarters in Austin. Turnas has held various leadership positions on both the product and operations fronts, including president of the company’s North Atlantic Region, and most recently as president of its U.K. Region. “For the past 37 years, we have built our company by leading with high quality standards and continuous innovation. We are now excited for the next evolution to extend our offerings to a broader audience in a way that complements our successful Whole Foods Market brand,” Turnas said. For more information, visit 365WFM.com.